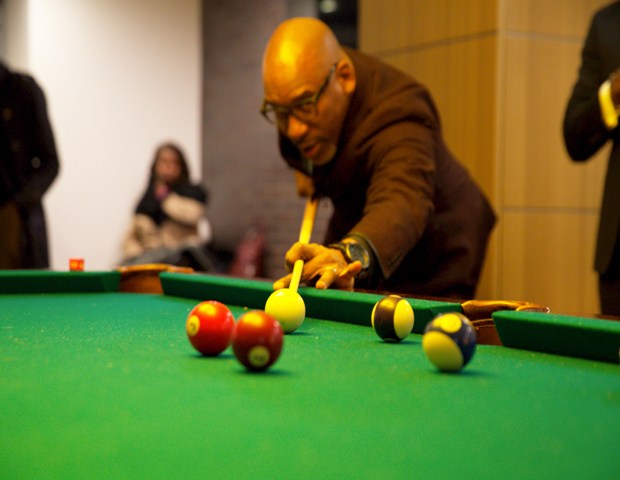 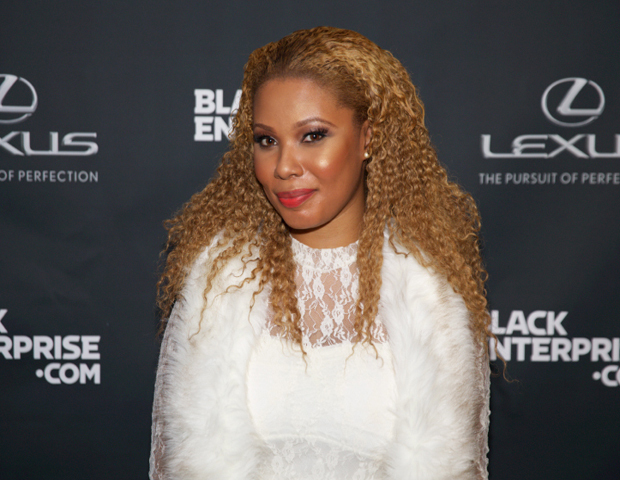 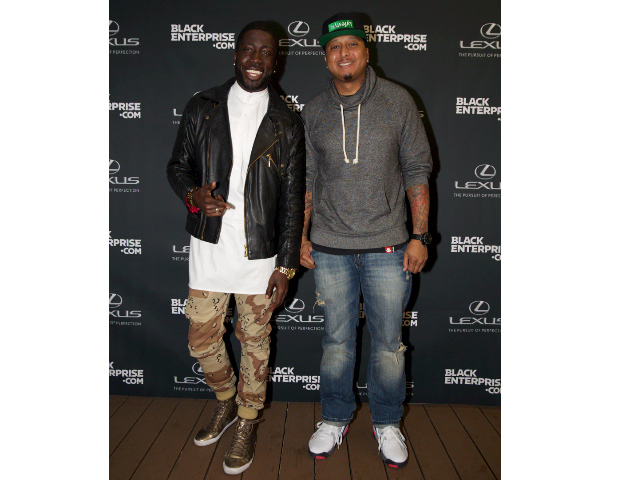 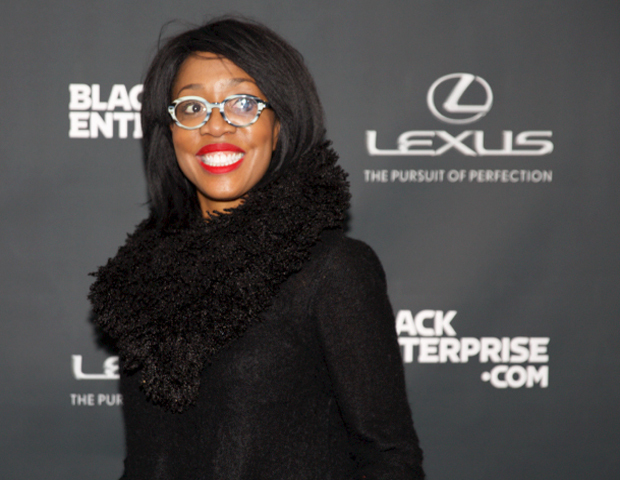 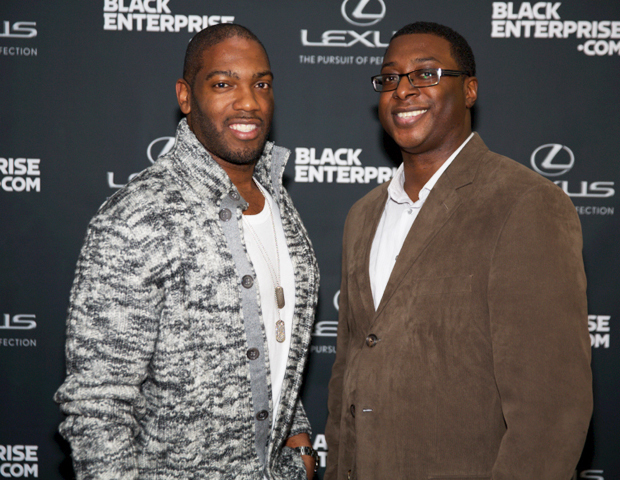 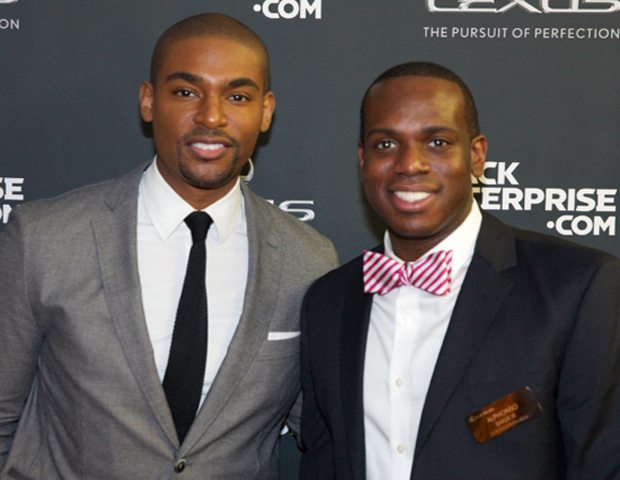 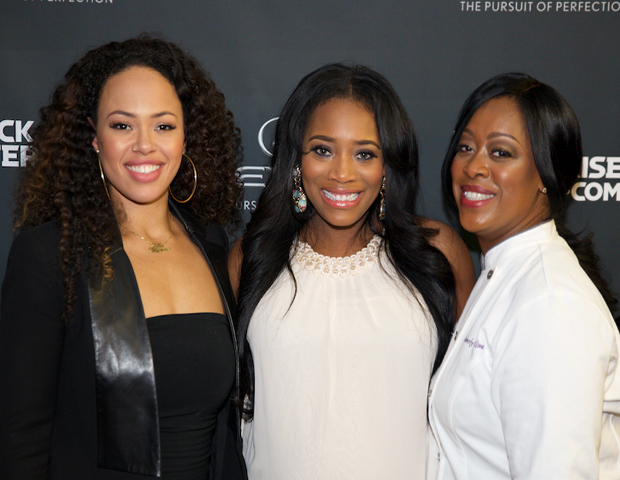 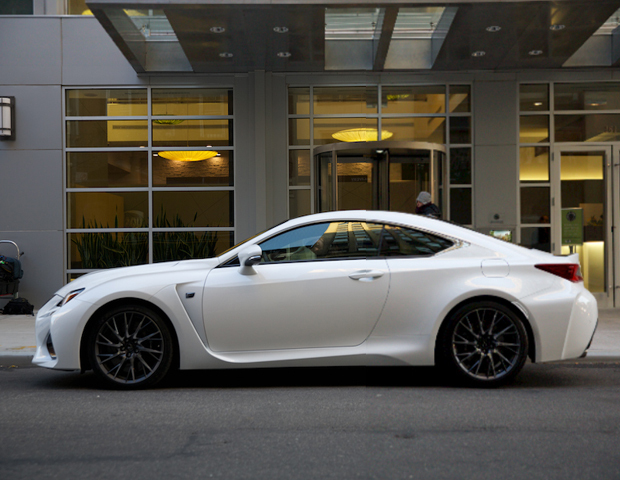 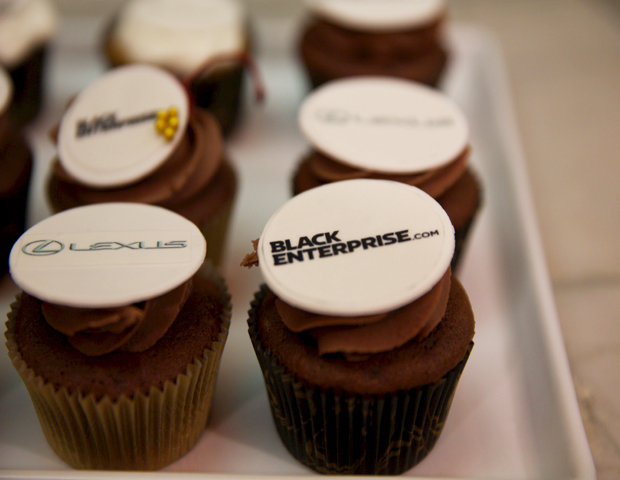 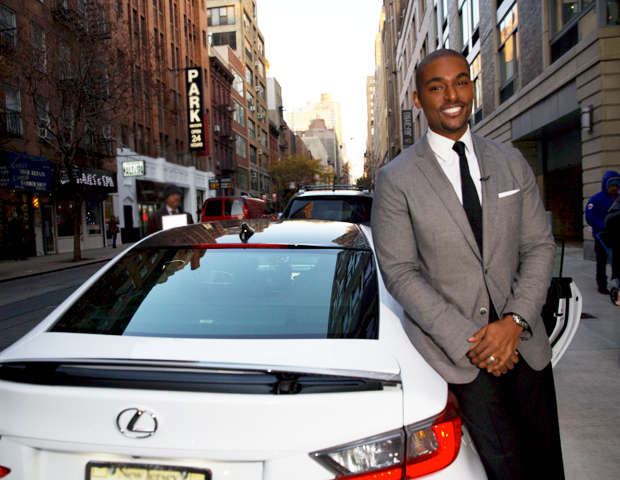 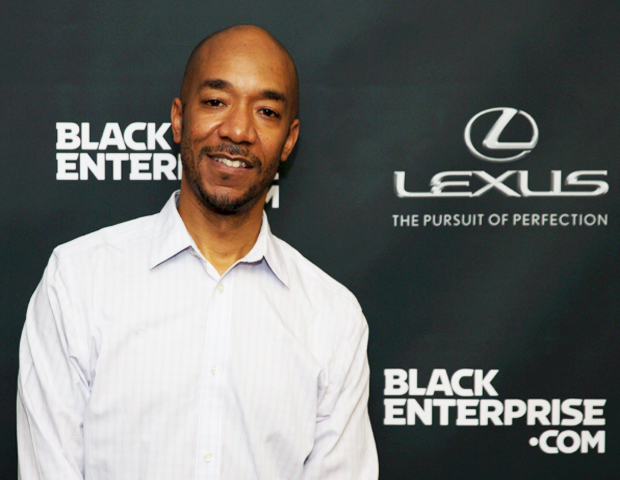 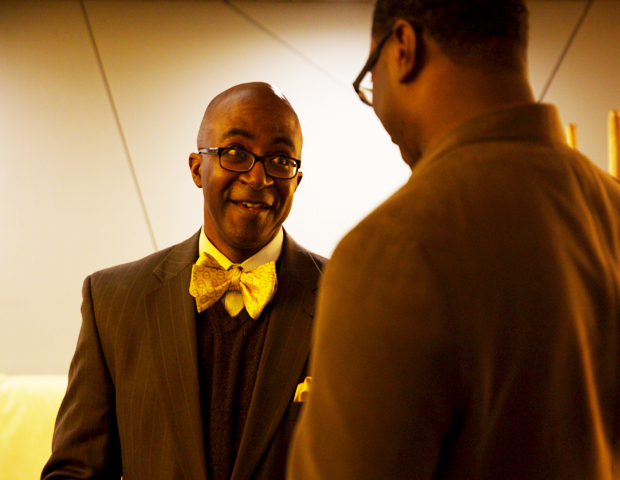 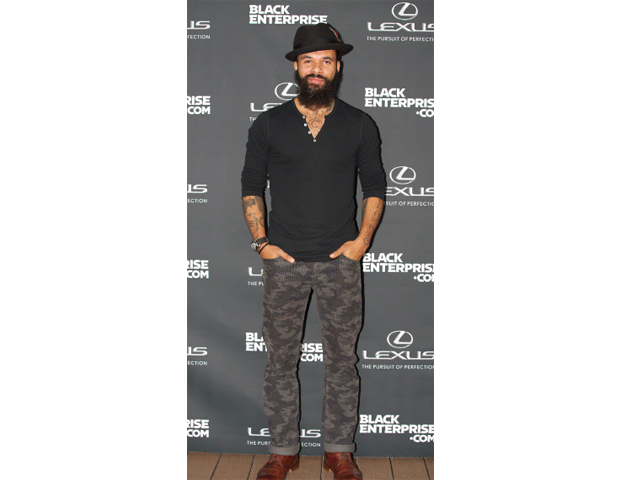 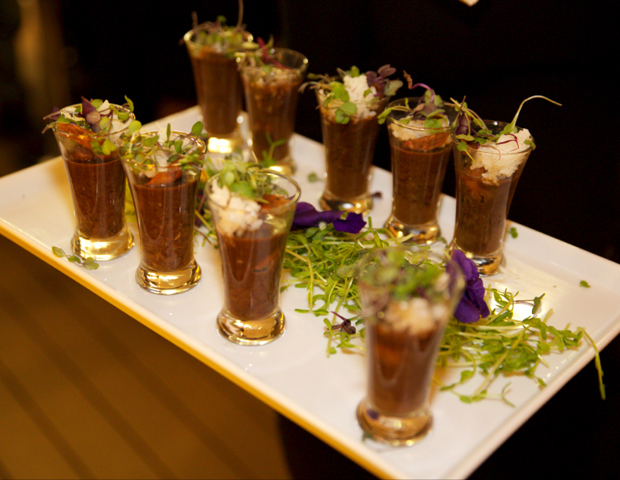 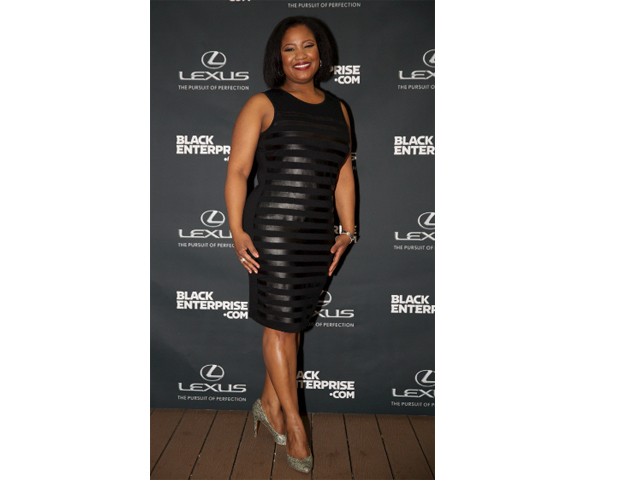 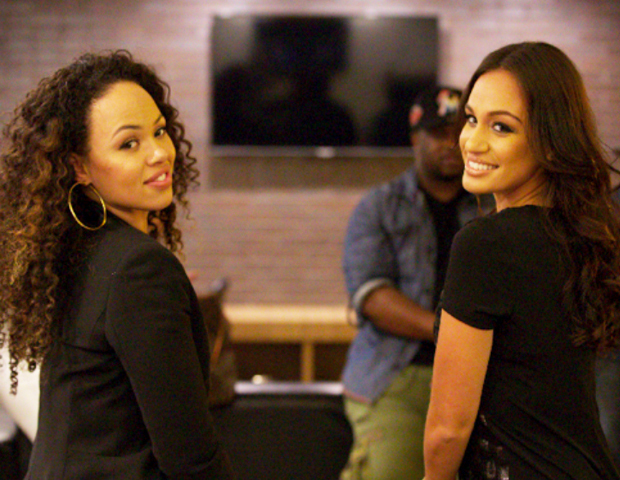 On Nov. 20, Black Enterprise celebrated 'The Good Life,' with a special VIP event in New York City, sponsored by Lexus. 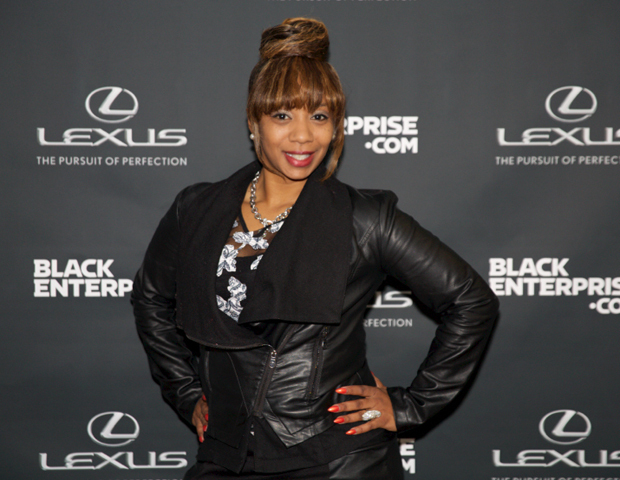 The special interactive mixer hosted top influencers and entertainers, who detailed what it took to take their careers and lives to the next level via power networking and an exclusive Google hangout. 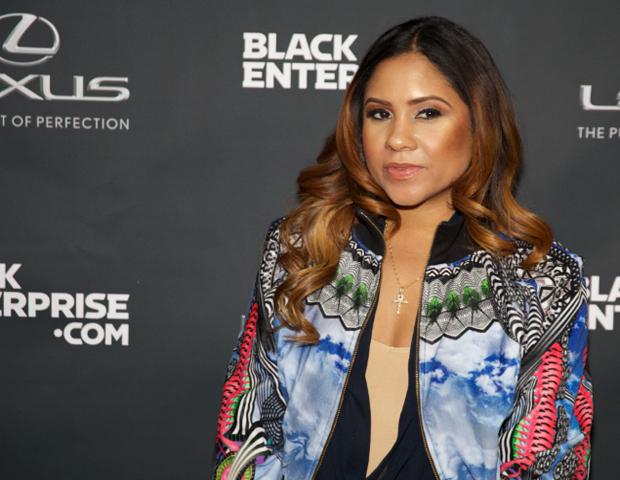 Top-rated Power 105 radio host Angela Yee, seen, left, with Our World with Black Enterprise host, Paul C. Brunson, was the featured power woman who hosted an in-vehicle experience and chat.